Can someone - anyone tell me why this woman was not charged with treason?? certainly not a good actress in her own right! So does this picture tell us anything more about John Kerry? ​Ugly inside and out for certain - how about a Democrat Communist? How are they any less quilty of treason than these folks? 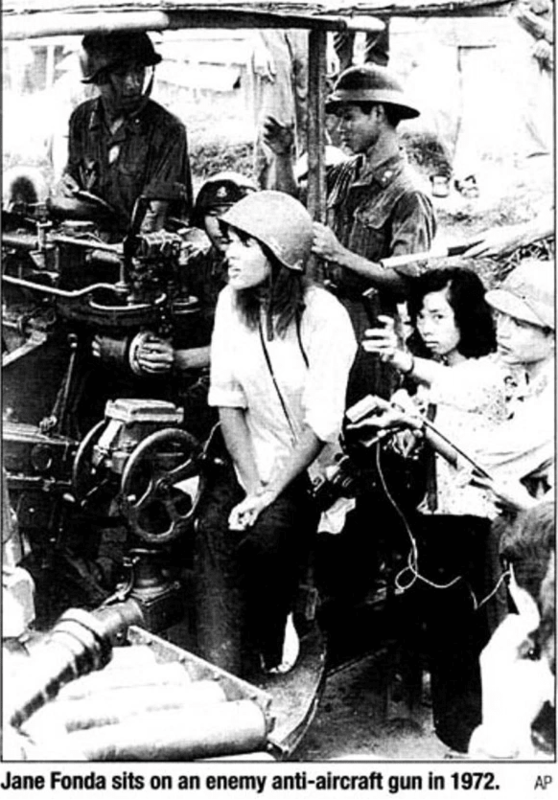 Jane Fonda will tell you she is very sorry for what happened during the Viet Name War, but the lives she caused to be nurdered - no sorry is enough to correct that. She claims she went to Hanoi to try and stop the war while at the same time protesting for our men who did not want to engage in the war - you do not do that in the enemies camp. You don't smile with the enemy while they are battering,, and murdering our men and women - not to mention the civilians who lived there. Your father can be disappointed in you, but your actions Ms. Fonda were of aiding and abetting the enemy and I will take the word of a military man or women any day over your words concerning Communism - that in istself should be grounds for charges of treason. I am not a large fan of Barbara Walters - in fact I am not a fan of hers at all, but one someone says something I feel worthy to pass on I do. 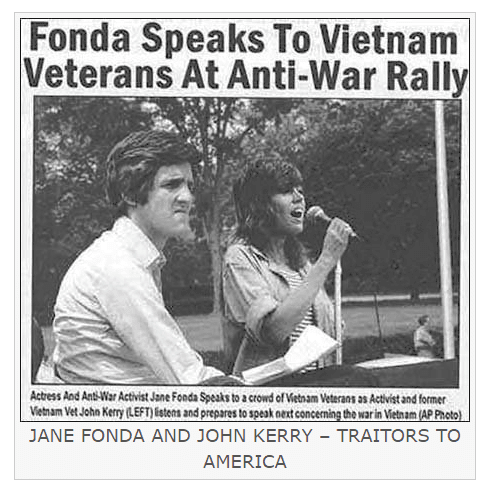 Unfortunately, many have forgotten and still countless others have never known how Ms. Fonda betrayed not only the idea of our country, but specific men who served and sacrificed during Vietnam . The first part of this is from an F-4E pilot. The pilot’s name is Jerry Driscoll, a River Rat. Dragged from a stinking cesspit of a cell, cleaned, fed, and dressed in clean PJ’s, he was ordered to describe for a visiting American ‘Peace Activist’ the ‘lenient and humane treatment’ he’d received. He spat at Ms. Fonda, was clubbed, and was dragged away. During the subsequent beating, he fell forward on to the camp Commandant ‘s feet, which sent that officer berserk. In 1978, the Air Force Colonel still suffered from double vision (which permanently ended his flying career) from the Commandant’s frenzied application of a wooden baton. From 1963-65, Col. Larry Carrigan was in the 47FW/DO (F-4E’s). 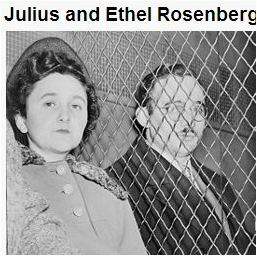 He spent 6 years in the ‘Hanoi Hilton’,,, the first three of which his family only knew he was ‘missing in action’. His wife lived on faith that he was still alive. His group, too, got the cleaned-up, fed and clothed routine in preparation for a ‘peace delegation’ visit. They, however, had time and devised a plan to get word to the world that they were alive and still survived. Each man secreted a tiny piece of paper, with his Social Security Number on it , in the palm of his hand. When paraded before Ms. Fonda and a cameraman, she walked the line, shaking each man’s hand and asking little encouraging snippets like: ‘Aren’t you sorry you bombed babies?’ and ‘Are you grateful for the humane treatment from your benevolent captors?’ Believing this HAD to be an act, they each palmed her their sliver of paper. She took them all without missing a beat.. At the end of the line and once the camera stopped rolling, to the shocked disbelief of the POWs, she turned to the officer in charge and handed him all the little pieces of paper..
Three men died from the subsequent beatings. Colonel Carrigan was almost number four but he survived, which is the only reason we know of her actions that day. I was a civilian economic development advisor in Vietnam , and was captured by the North Vietnamese communists in South Vietnam in 1968, and held prisoner for over 5 years. 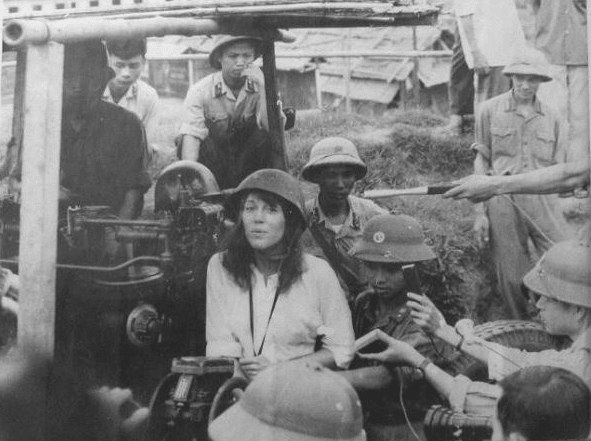 When Jane Fonda was in Hanoi , I was asked by the camp communist political officer if I would be willing to meet with her..
Because of this, I spent three days on a rocky floor on my knees, with my arms outstretched with a large steel weights placed on my hands, and beaten with a bamboo cane. I had the opportunity to meet with Jane Fonda soon after I was released. I asked her if she would be willing to debate me on TV. She never did answer me. These first-hand experiences do not exemplify someone who should be honored as part of ’100 Years of Great Women.’ Lest we forget….’ 100 Years of Great Women’ should never include a traitor whose hands are covered with the blood of so many patriots. There are few things I have strong visceral reactions to, but Hanoi Jane’s participation in blatant treason, is one of them.